Build a beautiful custom home in the tall pines! 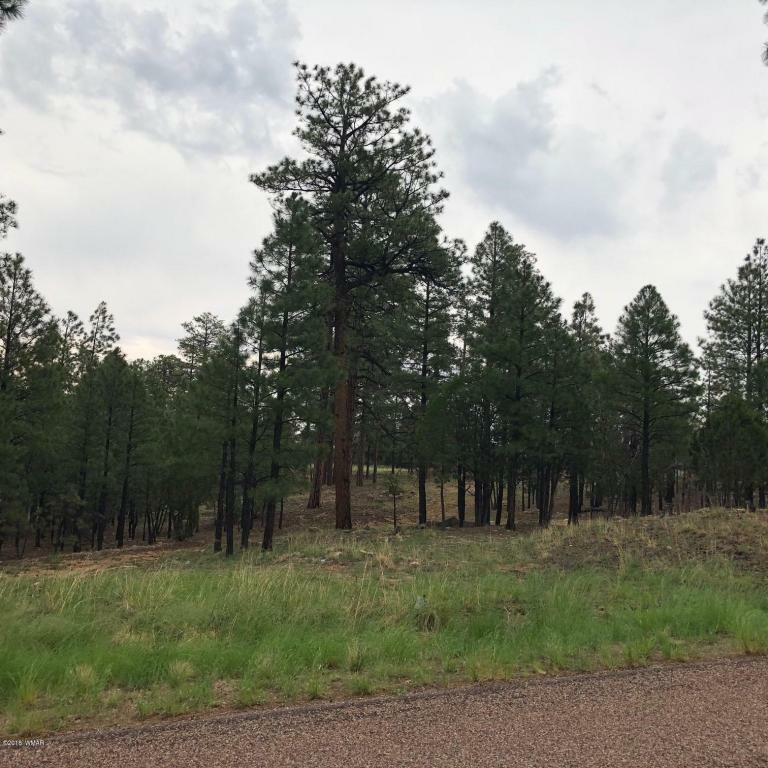 This heavily treed .83 acre parcel in High Country Pines offers underground utilities, sewer available and county maintained paved roads. Property backs to 6 acres of common area owned by the HOA for additional privacy. Hurry, Priced to Sell!